Glenturret - Perthshire Tourism Award Winner. 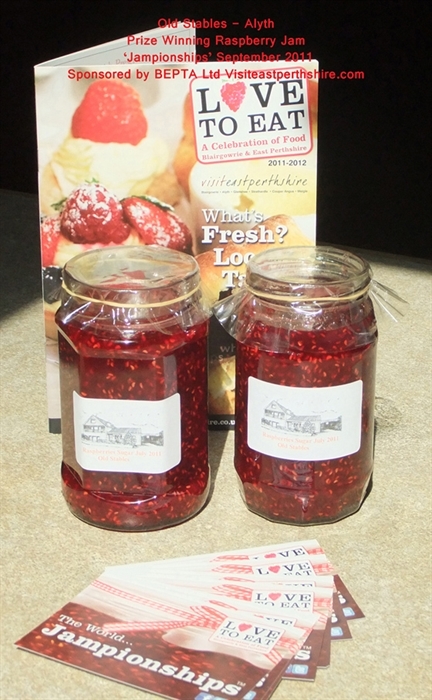 'Best Bed & Breakfast & Warmest Welcome' '100K Welcome Host' Award Winner for a variety of preserves including Rasp, jam in 'World Jampionships Competition' Perthshire Breakfast - participant! 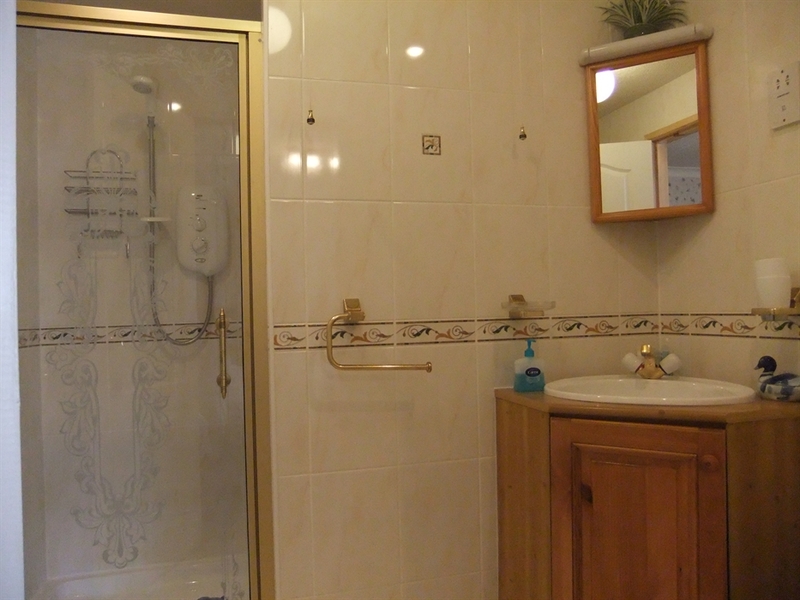 Old Stables bed and breakfast - self catering holiday homes in Alyth a small town at the foot of the Grampian Mountains, close to Cairngorm National Park and the Angus Glens. 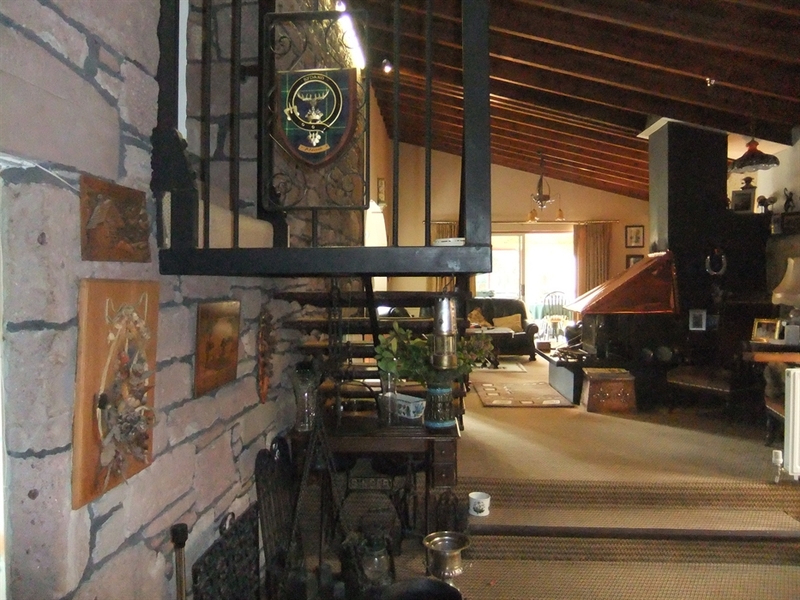 We have been welcoming guests to our comfortable family home for almost thirty years. Guests are often surprised by the spacious interior and original features of 19th century stone wall and timber lined ceiling which are enhanced by the elevated wood-burning fire with distinctive copper canopy. 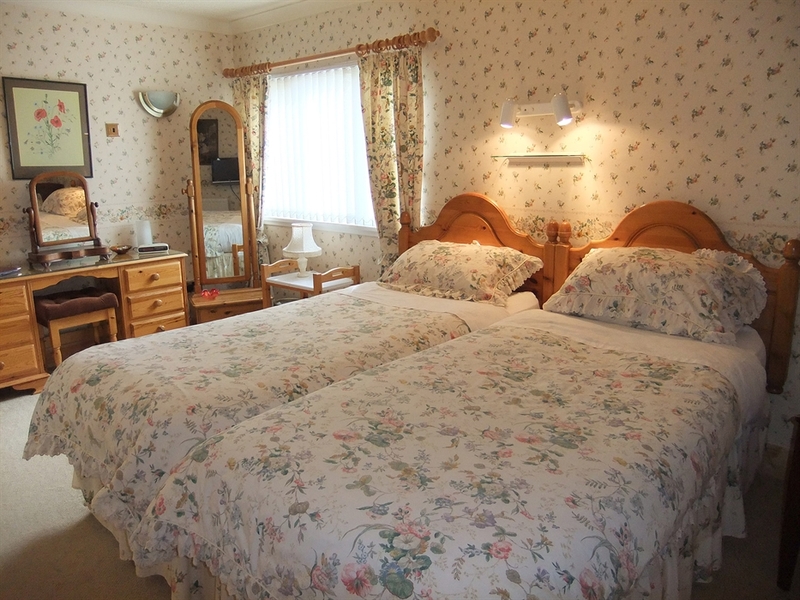 Ruthven - ground floor room is a superior King size Four Poster bed with additional single sofa (as a twin). 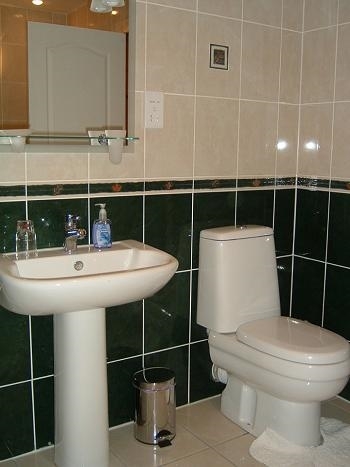 The room has a spa bath, large shower cubicle toilet, wash basin and hairdryer in a spacious bathroom. This room opens to the south facing garden with seating beside the birdhouse and pond. 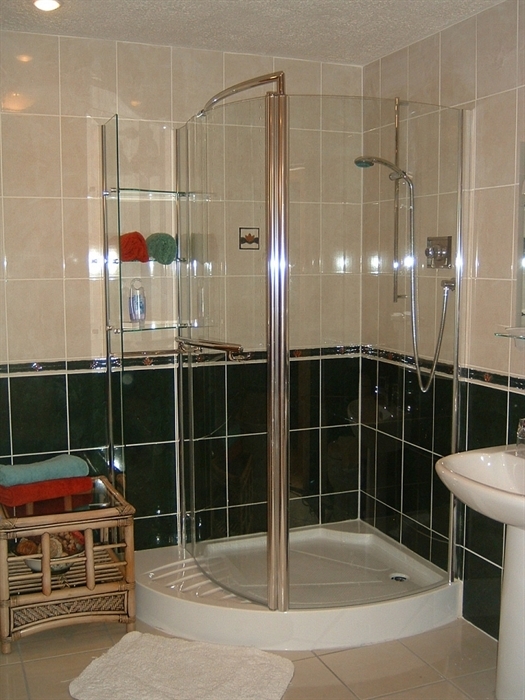 Loyal on the upper floor has a super king bed with large bathroom containing spa bath, large shower cubicle, hairdryer. This room can accommodate another bed by arrangement. There is also free view TV, tray with tea coffee and biscuits. 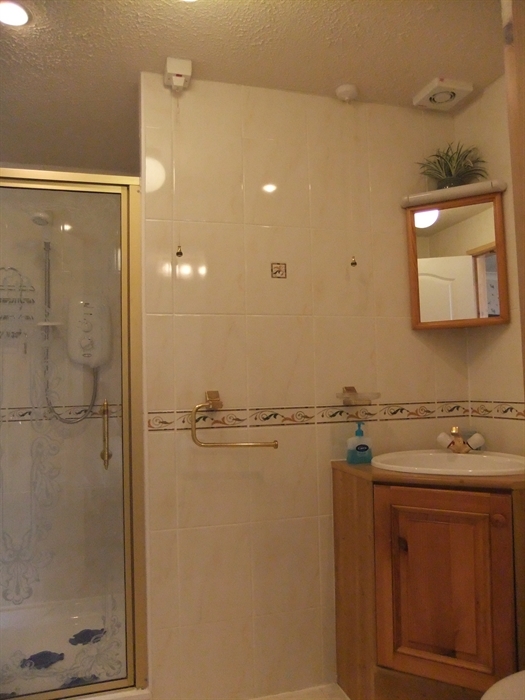 Strathmore an upper twin or super king zip / link with en-suite shower room, hairdryer, fridge, tea coffee making facilities. 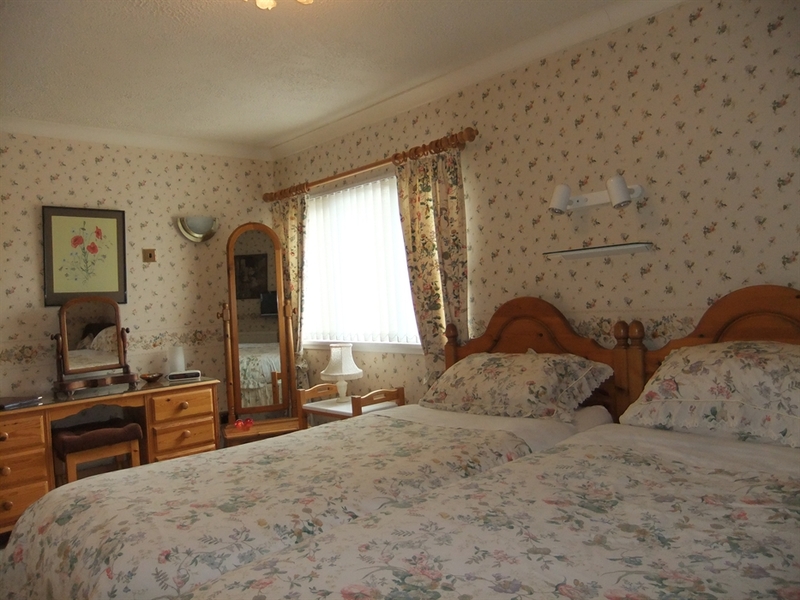 All bed and breakfast guest rooms have full central heating, double glazing, TV with free view, welcome tray. 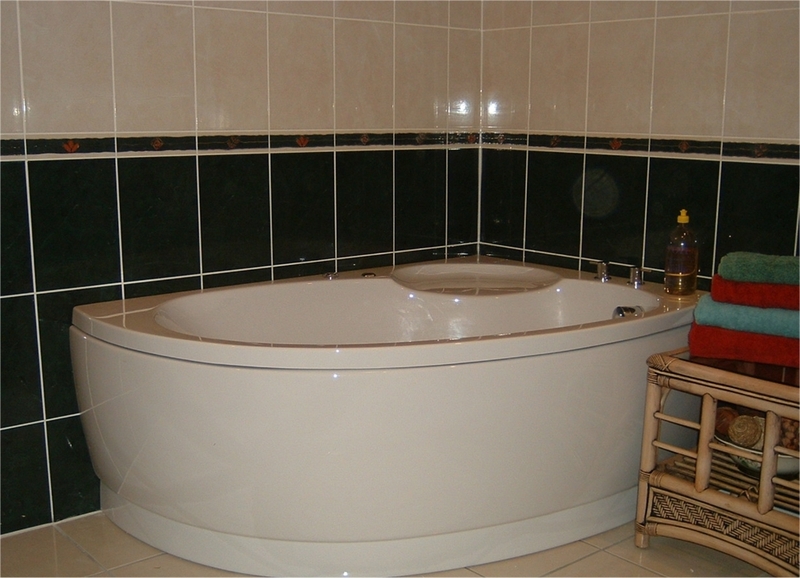 All rooms have been upgraded to spacious superior, super king and four poster king size rooms with hair dryer, toiletries, shower and spa baths also one en-suite twin with shower etc. 'Loyal' super king bed room has a balcony facing Alyth hill. 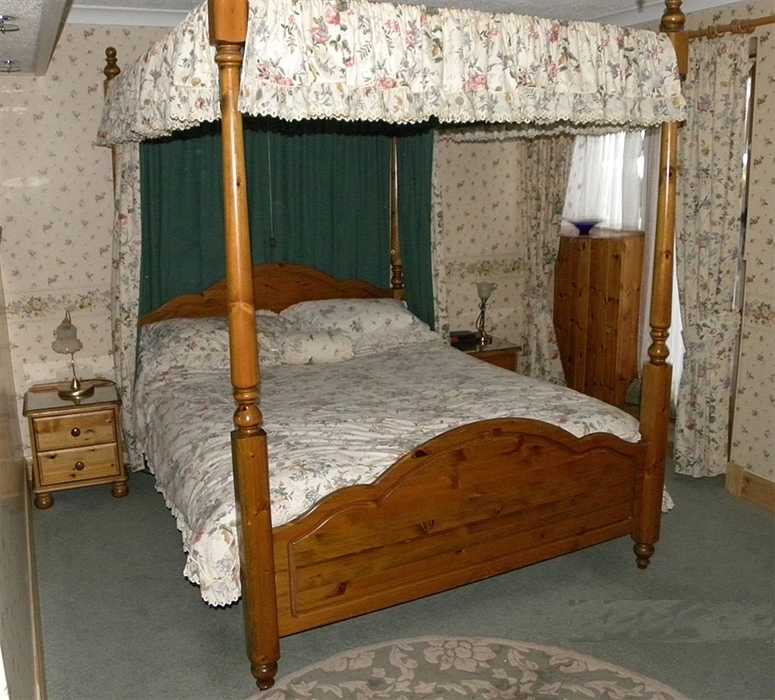 'Ruthven' king size / twin room (by arrangement) opens to an enclosed garden. 'Strathmore' a twin south facing upper room. All rooms have two beds by arrangement. Drying/ironing, Tea/coffee tray, log fire, private off street parking and spacious gardens offering photographic opportunities. 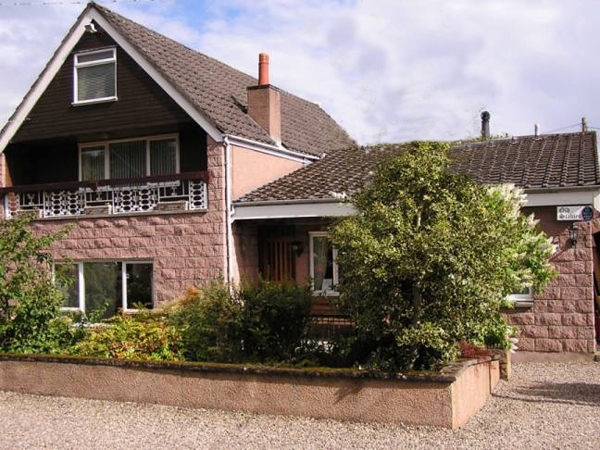 Full Scottish breakfast plus buffet of fruit, cereal and prize winning home-made preserves is served in the Garden room overlooking a south facing garden and rather splendid birdhouse. Old Stables is on 'The Cateran Trail' at the foot of the Grampian Mountains close to Cairngorm National Park, many walks are nearby. Alyth now has a cycle track. 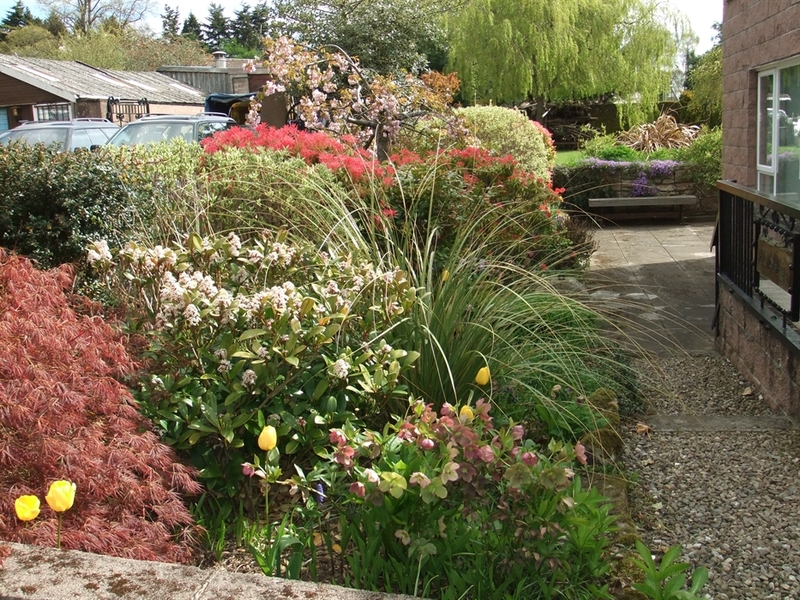 There are excellent parks, restaurants, pubs and shops within walking distance. We’re eighteen miles east of Dunkeld with easy access to the A9, Fife, Angus, Perthshire, North and South Scotland, including Royal Deeside and Aberdeen. There are three 18 hole and one 9 hole golf course plus floodlit driving range in Alyth and over sixty within one hours drive including Dundee, Pitlochry, Montrose, Carnoustie and St.Andrews. 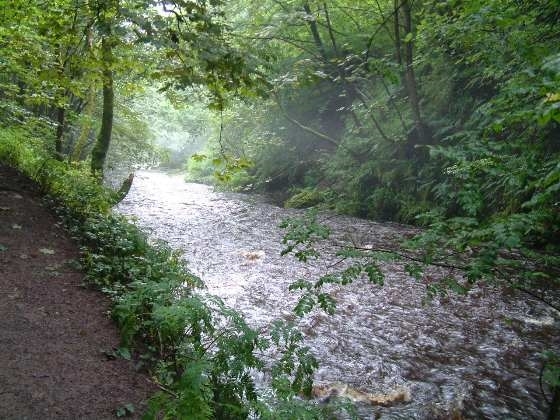 Walk the Perthshire and Angus Glens. Weather permitting, ski Glenshee and Glenisla (cross country). Horse riding, pony trekking, bird watching, shooting and fishing are available as are many outdoor pursuits. 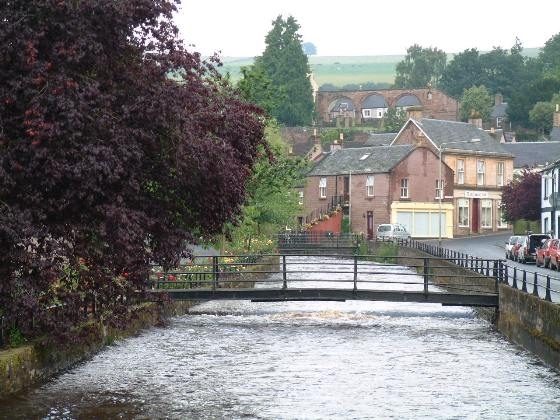 Alyth on the edge of a small country town at the foot of the Grampian Mountains - population around 2000, mainly farming community, close to Meigle - Pictish Stone Museum and leading to the Angus Glens. Lairdie Lows adjacent holiday homes with patio and seating sleep 4 in two twin rooms, bath/shower rooms, kitchen & sitting room. Email or 'phone direct for last minute and best rates. 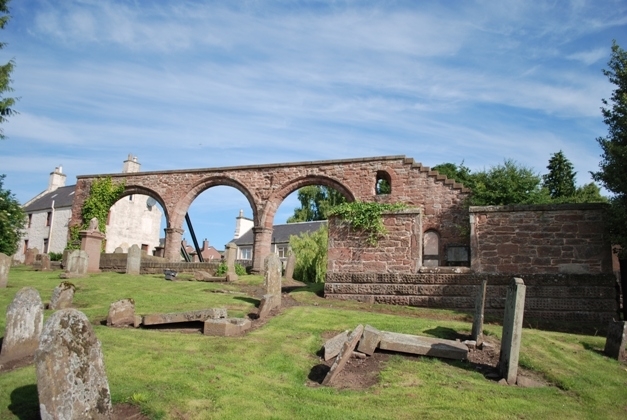 Bookings through Visit Scotland incur a 10% commission charge. Please arrange to call me directly with a credit card, since a non refundable deposit of £25.00 per room is requested. Children are most welcome in the adjacent holiday homes where a cot is available. No discount available for children in Old Stables. Self catering holiday homes - a non refundable deposit of £50.00 and the balance paid 6 weeks in advance of arrival. Kindly arrange your arrival between 5 - 7pm or by prior arrangement.